However, when I opened it up from the Lucky Bag I actually got really excited. 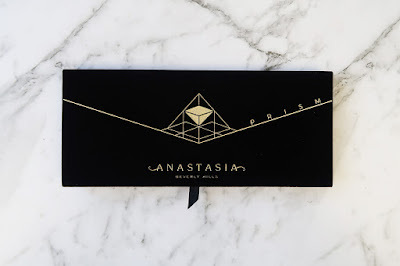 I've never had a pre-made Anastasia palette, only single shadows. The black velvet packaging is beautiful and totally my style. For the actual shadows themselves, I was surprised by how much more I understood the shade range upon seeing them in person. Without filters or lighting tricks, the palette does appear more cohesive than I originally thought it was. 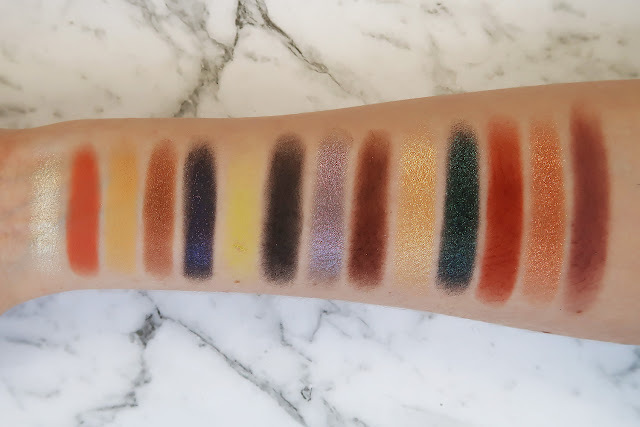 In terms of quality, I would be lying if I wasn't a little hesitant to try them after all of the reviews I read and watch of the Subculture palette. The hesitation didn't last long and for once I actually used a palette before taking pictures of it! The mattes are all very pigmented, but I don't find them hard to blend. They do require slightly more time than some other shadows I have, but that only seems to be a problem if I take a little too much product on my brush. 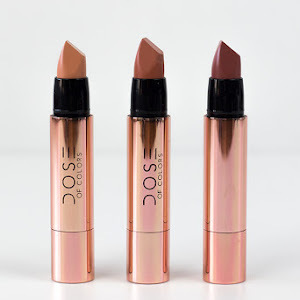 The metallic shades definitely benefit from a little Fix +, but they do apply nicely as a sheer wash of colour when used dry. They last all day on my eyes, but that's something I very rarely have issues with. 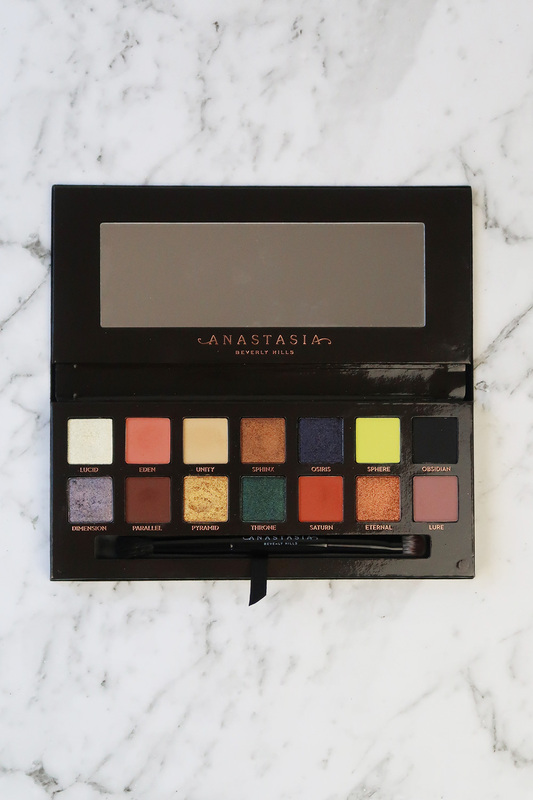 I do think that this is a good palette and I'm happy to have it in my collection. I definitely don't think that it's a must-have, unless the colour selection really appeals to you. Take away Osiris, Sphere, Dimension and Throne and it's really very wearable, but nothing that I don't already have. 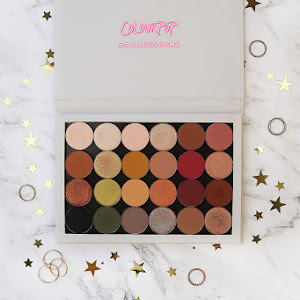 That's why I do appreciate the pops of colour, because without them there wouldn't be anything to set it apart from all of the other warm neutral palettes on the market. At the same time, I do think that the way the shadows are set out do make it a little hard to come up with looks. But that's really a problem with my own creativity and I do appreciate being challenged in that way every now and then. My feelings are a little mixed when I think about it, but I think I'll keep liking this more and more as I continue using it. What do you think of the palette? Did you pick it up or were you not drawn to it? I guess that's really the same for all palettes, there are just so many on the market! 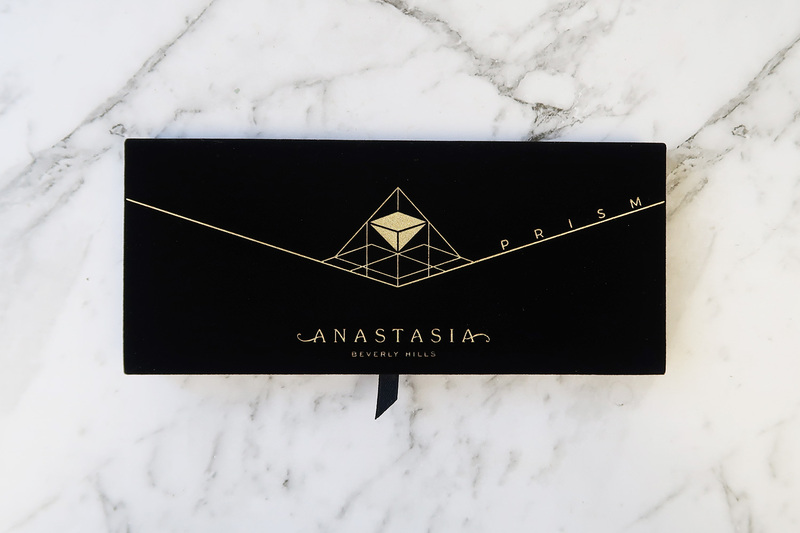 I hear such wonderful things about the Anastasia eye shadow palettes. 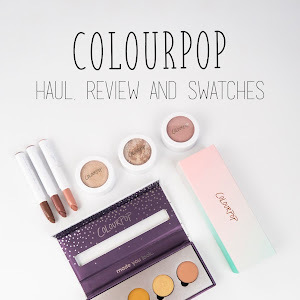 I'm yet to try one but if the swatches are anything to go by I should be a massive fan. I see a few shades I like in this palette but the shade range isn't overall a must have. I'm quite strict with myself on palettes when it comes to shade ranges as I'm a bit of an eye shadow palette addict so i need to be more picky with my eye shadow choices. I'm always very picky with eyeshadow palettes for some reason, I have to really love the look of it for me to buy it! I love their shadows. They're singles especially, they're beautiful and so easy to work with!